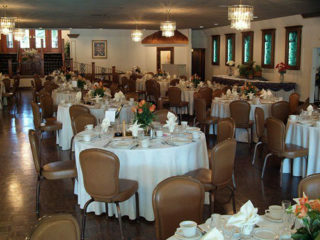 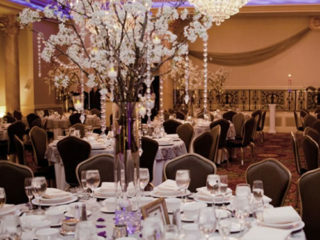 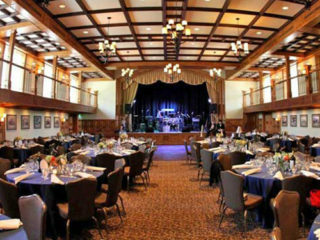 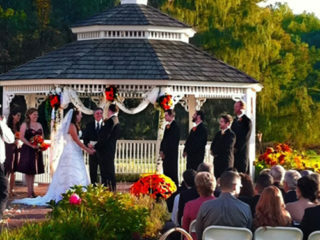 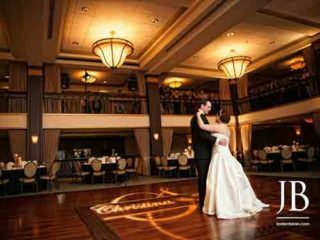 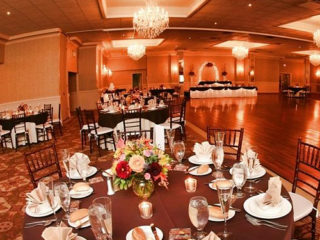 Centerton Country Club & Event Center is the perfect setting for all your events. 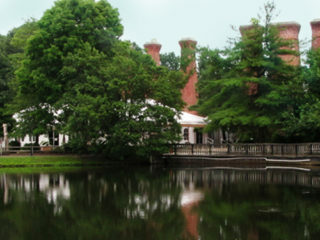 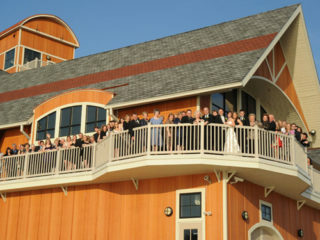 The Camden County Boathouse is truly a one-of-a-kind venue with features and possibilities you will only find here. 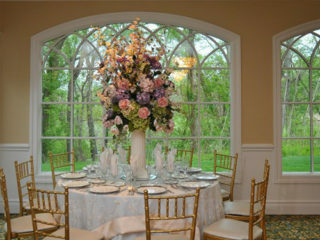 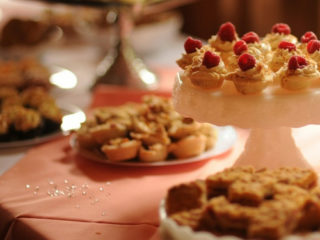 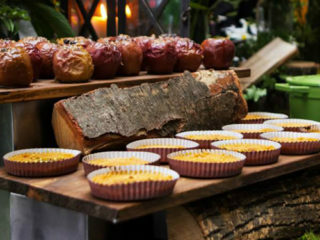 Auletto Caterers overlooks serene Almonesson Lake, offering an idyllic setting for your event.